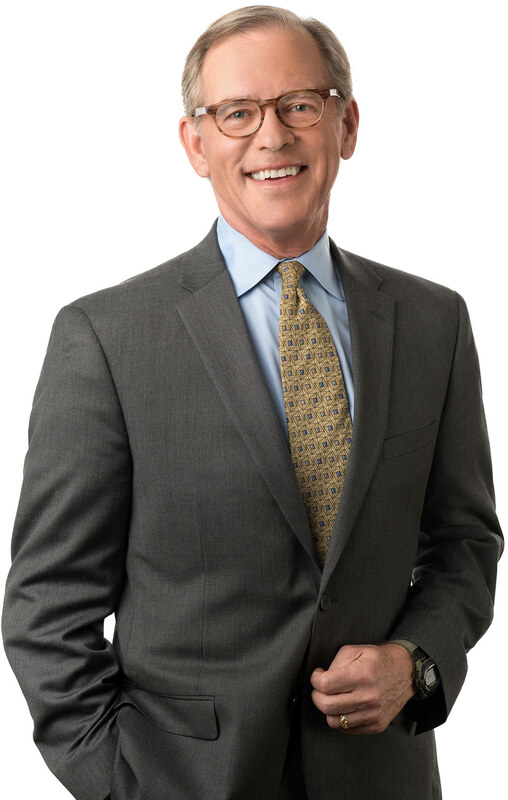 Nelson Mullins - Stuart M. Andrews, Jr.
Stuart M. Andrews was the founder and current leader of the firm's South Carolina healthcare group. He designed and was the first coordinator of the firm's nationally recognized pro bono program. He also has been the leader of the Nelson Mullins corporate, tax, and securities group.